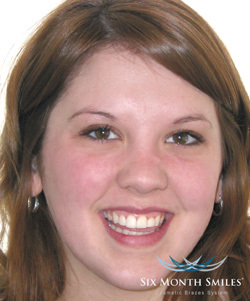 Dr. Schauer is now offering Six Month Smiles, the clear alternative to traditional braces. 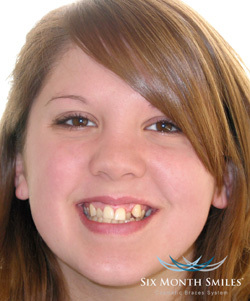 Six Month Smiles utilizes clear bonded brackets with tooth colored wires making them barley noticeable! 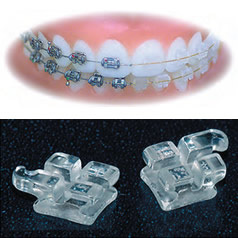 The cost of Six Months is 1/3 less than traditional braces.